Here, Press Association Sport looks at five more ex-Red Devils who starred under Ferguson before moving into the dugout themselves. 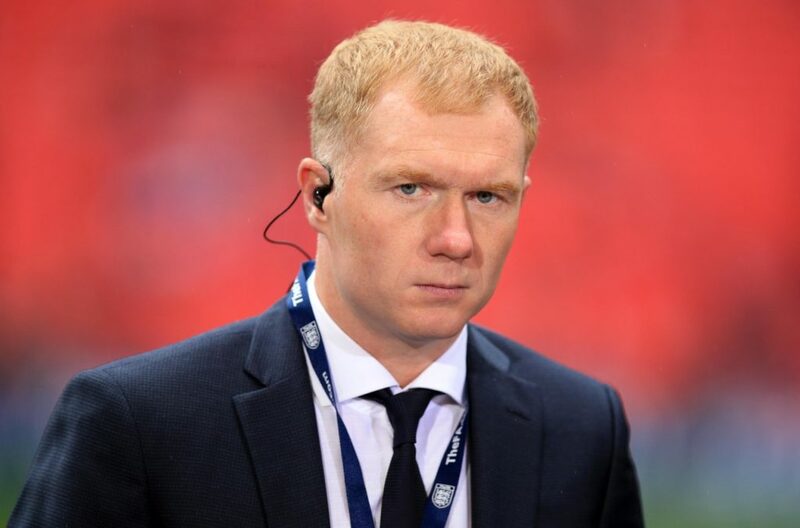 The Norwegian has had a roller-coaster time in management since stepping intocoaching at United, first in charge of the strikers and then the reserve team. 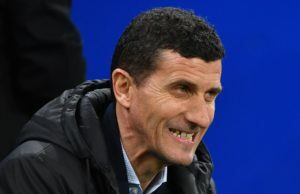 he 45-year-old has won 10 anddrawn one of his opening 11 games to boost his hopes of landing the job on a full-timebasis this summer. Defender Bruce helped form the bedrock of Ferguson’s first period of sustainedUnited success, before moving straight into management at the end of his playingcareer in 1998. Bruce’s first lengthy managerial spell came at Birmingham, wherehe led the club into the Premier League in 2007. A change of ownership saw Bruceleave the club in the November of that top-flight campaign however, with himeventually ending up at Wigan. Bruce kept Wigan in the Premier League in the2007-08 campaign before guiding the club to an 11th-place finish the followingyear. 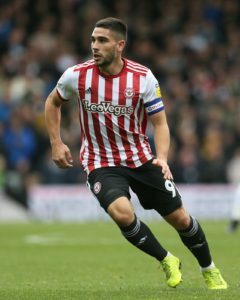 Spells at Hull, Sunderland and Aston Villa followed and he recently took charge of Sky Bet Championship side Sheffield Wednesday. Forever remembered as Ferguson’s midfield attack dog, the fine Republic of Ireland midfielder has also enjoyed a lengthy managerial career. Two-year stintswith Sunderland and Ipswich preceded five years as Republic of Ireland assistant,working under boss Martin O’Neill. Keane and O’Neill helped Ireland reach Euro2016 via the play-offs, but were knocked out 2-1 in the last 16 by France. Theduo relinquished their national roles in November 2018,but have been reunited at their former club Nottingham Forest. Wales wing Giggs stepped straight from his near-peerless 24-year playing careerat United and into the club’s backroom staff, as a player-coach assistant to newboss David Moyes. Giggs took a caretaker player-manager role until the end ofthe season, before moving fully into coaching at the club under Louis Van Gaal.Giggs left Old Trafford on Jose Mourinho’s managerial appointment in July 2016. In January 2018 he succeeded Chris Coleman as Wales manager, where he has been keen to promote youth ahead of the Euro 2020 qualifiers. Hughes’ first managerial role was also in charge of Wales, initially on a part-time contract awarded in 1999, and he nearly led his country to Euro 2004 during an impressive five-year stint. Hughes also enjoyed a successful stint at Blackburn before moving to Manchester City in 2008, where he was eventually replaced by Roberto Mancini in December 2009 after failing to live up to Sheikh Mansour’s lofty ambitions. 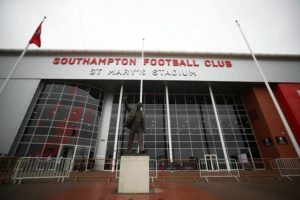 Mixed spells with Fulham, QPR and Stoke followed before Hughes’ last job, in charge of Southampton, ended in December 2018. 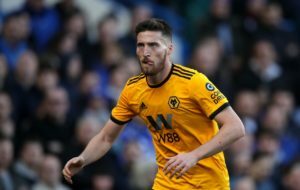 Wolves wing-back Matt Doherty says he is enjoying his role and is happy to be competing in the Premier League. 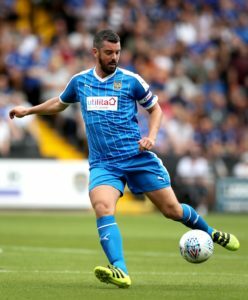 Notts County defender Richard Duffy is a major injury doubt for the visit of MK Dons. Saints have been watching Spezia striker David Okereke but could face competition from Eintracht Frankfurt if they decide to move. Steven Pienaar believes Ajax midfielder Hakim Ziyech is very 'underrated' and should get more praise for his performances. 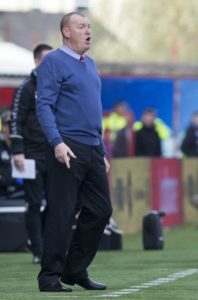 Brian Rice is confident Hamilton will survive another 'dogfight' and retain their Ladbrokes Premiership status. Oxford will have Ahmed Kashi back from suspension for the Sky Bet League One clash with promotion-chasing Charlton. 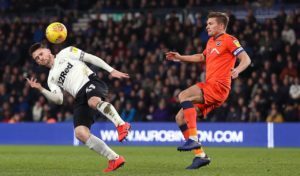 Millwall defender Shaun Hutchinson is expected to miss out again for the Sky Bet Championship match against Brentford. 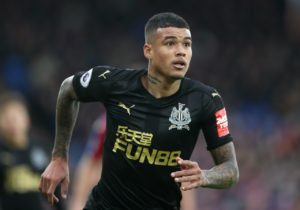 On-loan Newcastle winger Kenedy has hinted he will not be remaining at St James' Park beyond the end of the season. 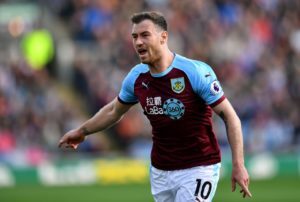 Burnley striker Chris Wood believes team-mate Ashley Barnes could offer something different for England. Hercules Alicante are to enlist Watford's help in getting on-loan Jaime Alvarado off an early Colombia call-up for the Under-20 World Cup.